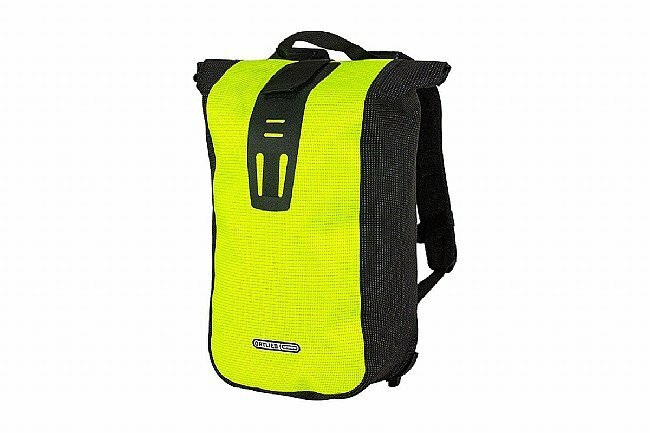 Ortlieb's Velocity High Visibility 20L Backpack features a waterproof, polyurethane-coated Cordura fabric in neon yellow and high-luminosity reflective yarn. 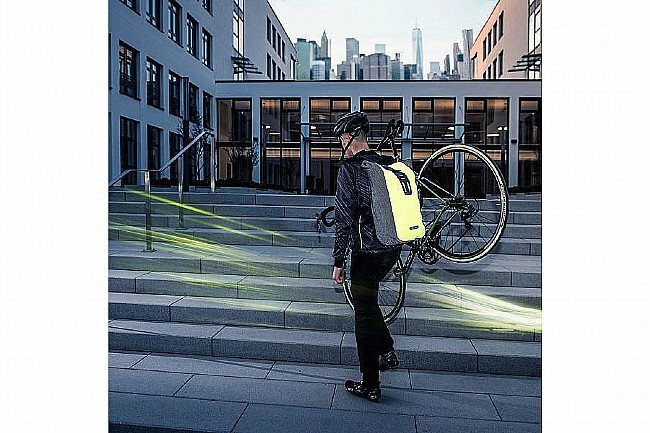 The high-vis color and luminescent yarn turn the bag into an impossible-to-miss reflector when caught by the headlights of passing cars. 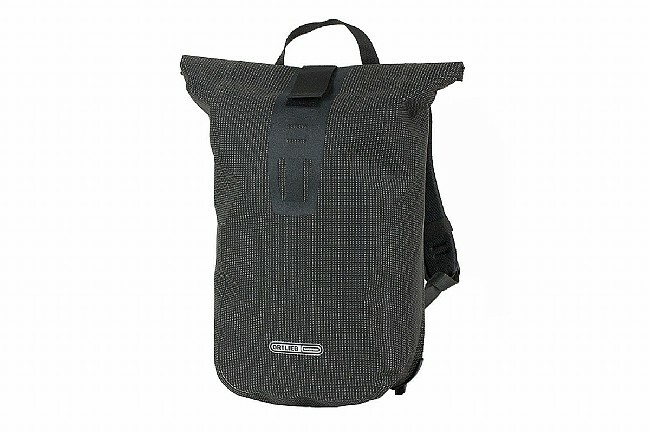 Its 24-liter capacity is the perfect size for all kinds of use and the inner detachable zipper pocket offers space for keys and other small items. 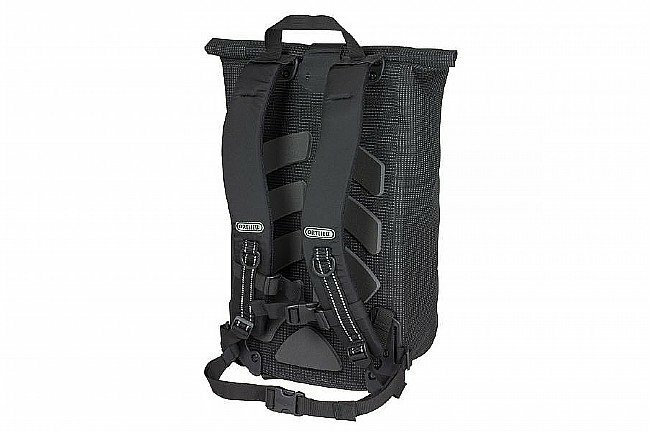 The foam-padded back, ergonomic shoulder straps, breast strap, and waist strap deliver lasting comfort. 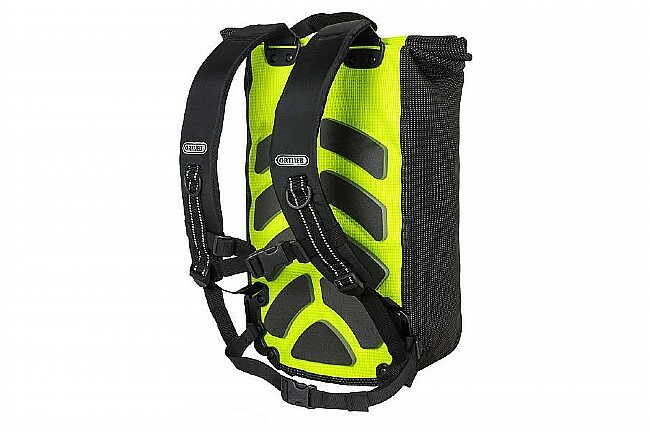 Ergonomic shoulder, chest, and waist straps. 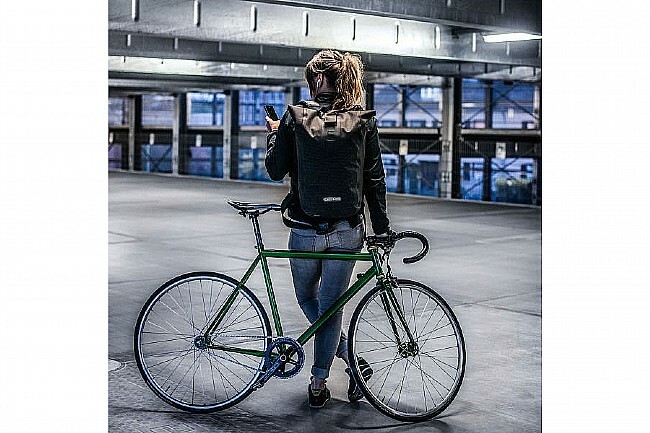 Helmet and bike light attachments.